Black Desert Online is an open-world action MMORPG with cutting-edge visuals and skill-based combat that redefines the way we see the genre. Black Desert Online has the most fully developed character customization system of any game that is currently on the market. This feature allows users to break out of the norm and make unique characters that truly represent each and every player. Its intuitive controls, beautifully designed world and extensive lore will excite both newcomers and veterans of MMO games and action RPGs in general. The game has been successfully launched in over 150 countries, is available in 12 languages and has more than 10 million registered users. The mobile and console versions are scheduled to launch globally in 2018. For more information about Black Desert Online, go to https://www.pearlabyss.com. Journalists seeking information about CCP or its products, wanting to set up interviews, needing further assets or interested in review accounts should contact media@ccpgames.com. 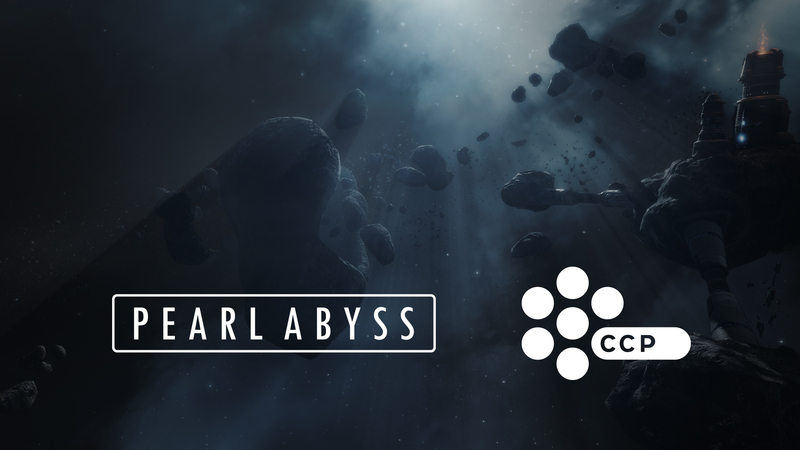 For those wishing to get in touch with Pearl Abyss, please contact pearlabyss@triplepointpr.com.